Ubuntu 18.04 LTS codenamed Bioninc Beaver is all set to release in April this year and Canonical has decided to ship it with Xorg as default display server in place of Wayland. 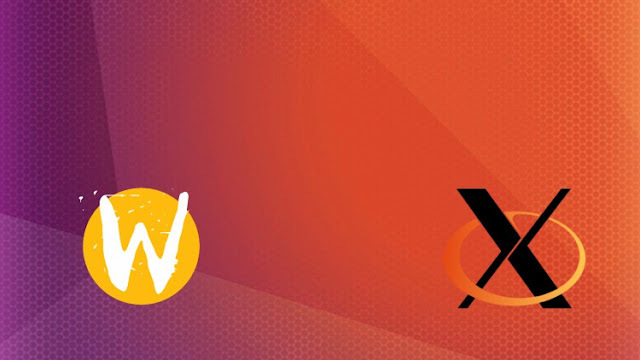 In a blog post, Canonical announced the move from Wayland to Xorg, stating both of them will be available but Xorg will be the default display server. The last release Ubuntu 17.10 has Wayland as default and Canonical believes Xorg will be more suited for a long term support release. Preferring Xorg over Wayland has some advantage. Using Xorg means you can use software like Google Hangouts, Skype etc for screen sharing, and remote desktop control works well in Xorg. The other significant reason is; when a shell crashes inside Wayland, it kills all processes and application and returns you to the login screen. This means anything you are working on, is lost and this could in some cases be very frustrating. On the other hand, in Xorg the shell can be restarted independently without affecting the applications and processes. The crashing issue is currently being addresses in Wayland but Canonical believes it is going to take some more time and it doesn't want to use it as a default display server for a Long Term Support release. For those who still prefers Wayland over Xorg , you can still use it as Canonical is changing just the default display server. You can choose to use Wayland on the login screen, and for those who will be upgrading to 18.04 LTS from another release will still have Wayland has default display server. What do you think about this move for Ubuntu 18.04 LTS from Wayland to Xorg? Let us know in the comments.